Reactors are vessels wherein a chemical reaction takes place in an industry or at any manufacturing plant. They vary in sizes, from a few cm3 to vast structures, depending on their operational application. The design of the reactor is determined by many factors but of particular importance are the thermodynamics and kinetics of the chemical reactions being carried out. 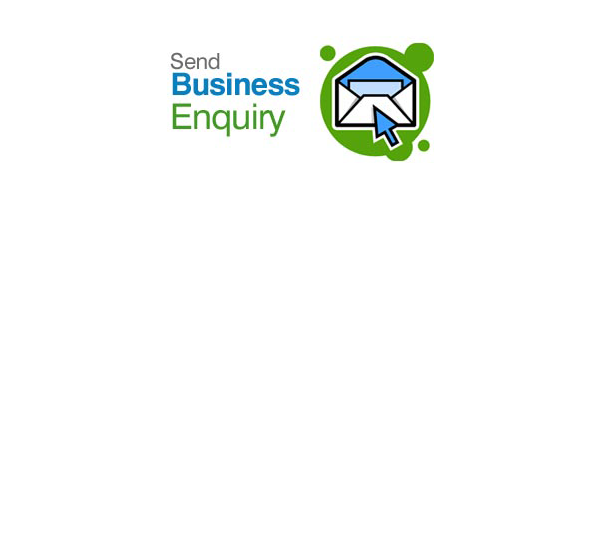 Our products find application in the following industries, namely; Chemical, Oil & Petroleum, Pharmaceutical, Radioactive, Water Treatment Industry among others. 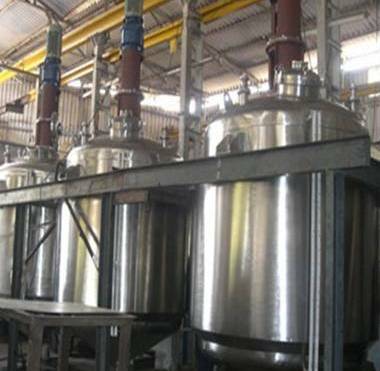 We at KERONE are having 40+ years experience in designing and manufacturing various types of specialized industrial machines for the processing need of our clients. We are having immense experience in designing and manufacturing of reactors that can best fit for the various industrial processing requirements of the reactors. 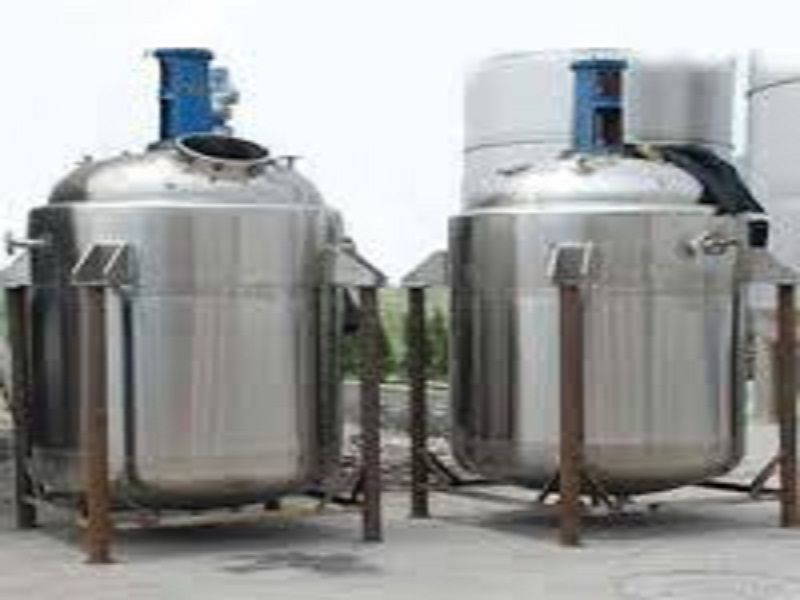 We design the reactors as per the size and process need of the client. 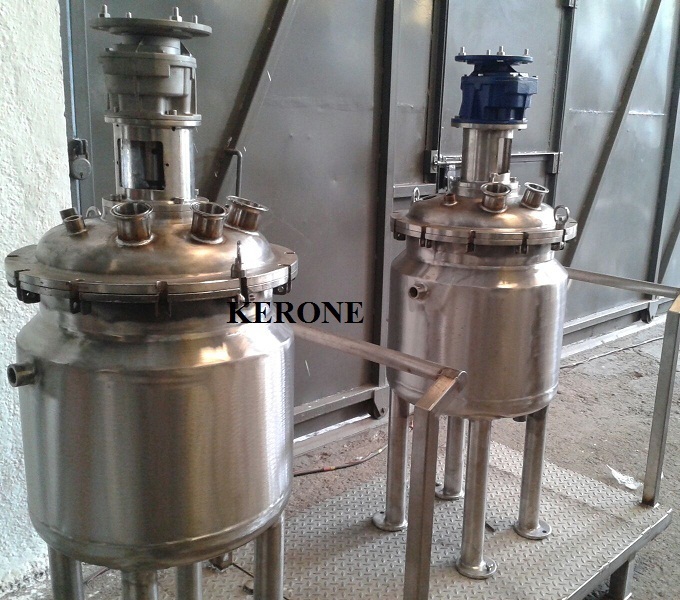 The reactors manufactured by KERONE are made with high quality internal and external material by taking discreet efforts for the perfect size and uniform heat distribution. Synthesis of ammonia from its elements.